Spring Break has got to be one of the most iconic college experiences. It’s a time to grab your friends, head out on an adventure and make memories that will last a lifetime. 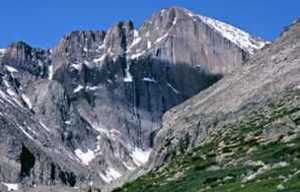 The majestic Rocky Mountains are the place to do just that. 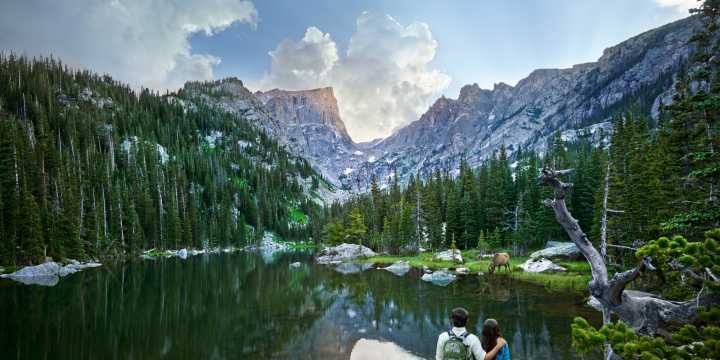 Settled at the edge of Rocky Mountain National Park, Estes Park offers authentic mountain experiences and is surrounded by the perfect terrain for you Spring Break explorations. Jump right in to the action. Don’t wait until your bags are unpacked, start exploring right away! Snow shoeing is a great way to get out and see the snowy terrain around Estes Park. If you’ve never snowshoed before, they can be a little awkward at first, but can get you into the deep powder in terrain otherwise off-limits. The perfect adventure progression from snowshoeing is cross country skiing. Combine the awkwardness of have something strapped to your feet with a smooth, snowy surface, and you get something that’s mildly challenging and produces a lot of laughs. Estes Park is the perfect place to change how you look at the world. 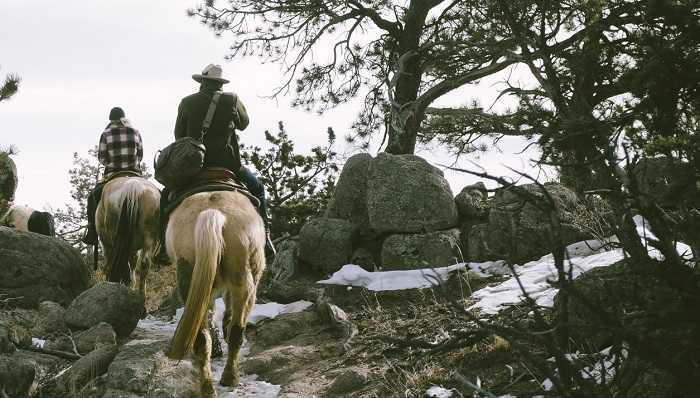 One of the best ways to do that is on horseback. Go for a ride around Estes Park for unique views of the Rocky Mountains. Navigate mountain trails and get back in touch with nature. 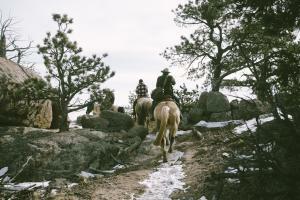 Find this real mountain experience on the trails around Estes Park. Rediscover your peace on the river. 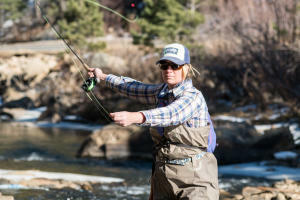 Fly fishing is a Colorado art form, requiring you to have patience and an appreciation for your surroundings. Get lost in the sounds of the water and rhythm of you casts. 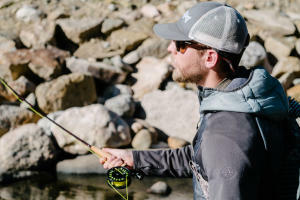 Estes Park is home to a variety of fish, but the important thing isn’t whether or not you caught something, it’s that you got out there. If you’re a newbie at this, take a lesson or go on a guided trip year-round to find your inner angler. 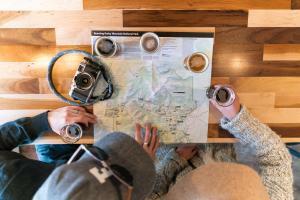 Disconnect from your phone to reconnect with your fellow travelers. Make a memory that you won’t need photos of to remember. Take to the trails or find a special spot to share a conversation and a view. Remember you’re on Spring Break, so take a step back and enjoy your company and your surroundings. The best way to get a feel for a town is to experience it like a local. 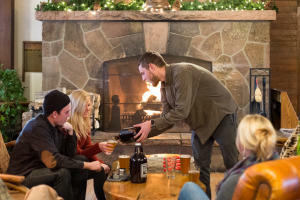 Estes Park is home to a great craft beverage scene. 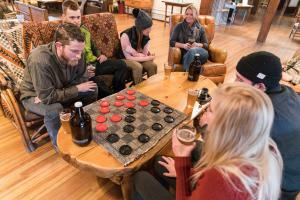 It’s ok to have a go-to drink when you’re at home, but when you’re visiting Estes Park make sure you get a real taste of town in the tasting room or grab a bottle or growler to go. At the end of a day of exploring it’s important that you find the right place to rest up. 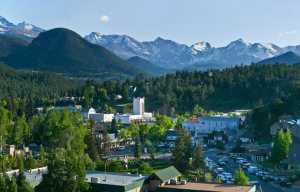 Estes Park has a wide variety of lodging options for your group to regroup. Find affordable accommodations that will help you unwind. Soak in the hot tub on the river, gather by the fireside or a sip drink on you condo patio. Your clan will feel right at home at the end of the day. The whole point of a Spring Break adventure is to make memories you’ll want to share. The best place to share these stories is in front of the fire and with a cold beer in your hand. Reminisce about the incredible sunset, swap stories from the trails and revel in these moments together. Share pics around the fire and with those back home. Whatever Spring Break story you’re dreaming of, find it in Estes Park.